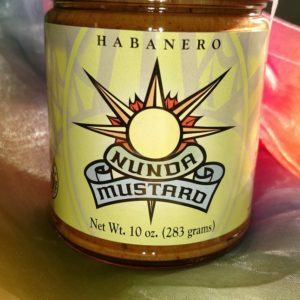 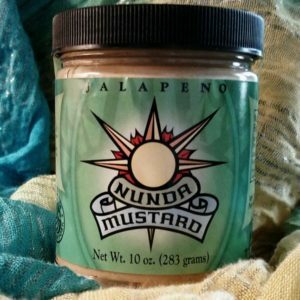 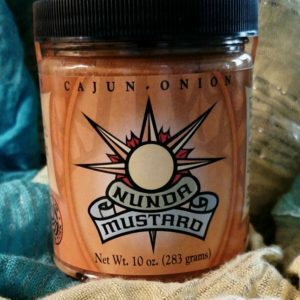 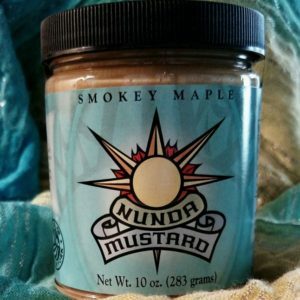 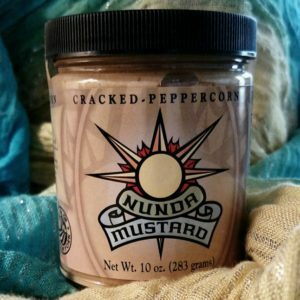 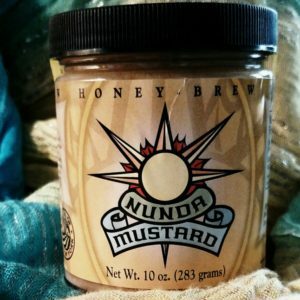 Home / Nunda Mustard News / Nunda Mustard at local Farm Markets! 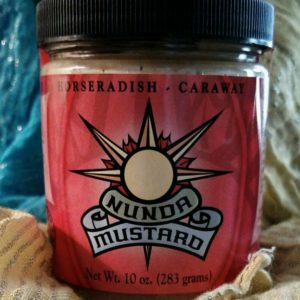 Previous post: Nunda Mustard in 13WHAM Mt. 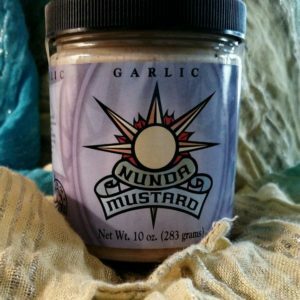 Morris commercial! 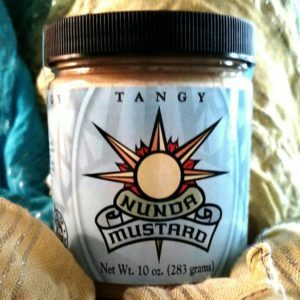 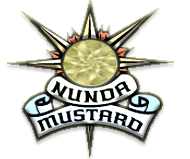 Next post: Nunda Mustard and Monk’s Bread (Shipping or Sandwich) you choose!